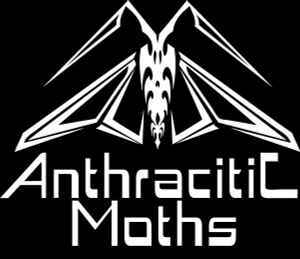 «Anthracitic Moths» history begins in 2008. Once having got together to discuss the name of the project we noticed a large moth flying round the lamp, sparkling black in electric light. We considered it to be a sign. Our music as a mixture of dark electro, ebm, dark trance, techno.